Than how do we know you're telling the truth now? And my boyfriend is a lying douche bag! 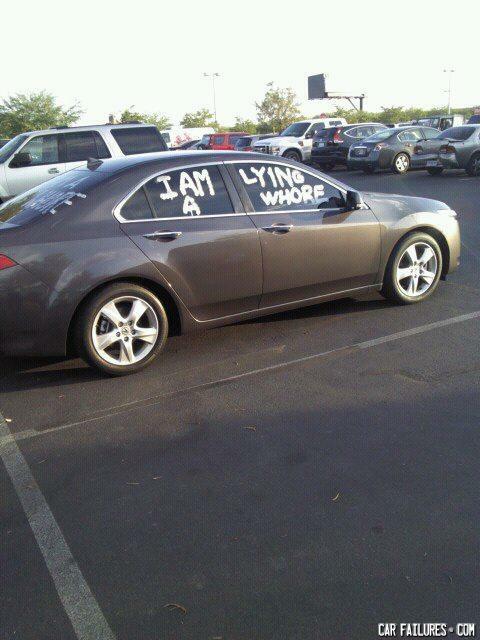 I am lying a whore? is this just another lyyyyyy?